Brent graduated from Victoria University specialising in the diagnosis, management and treatment of neck and back pain, sports and work related injuries. 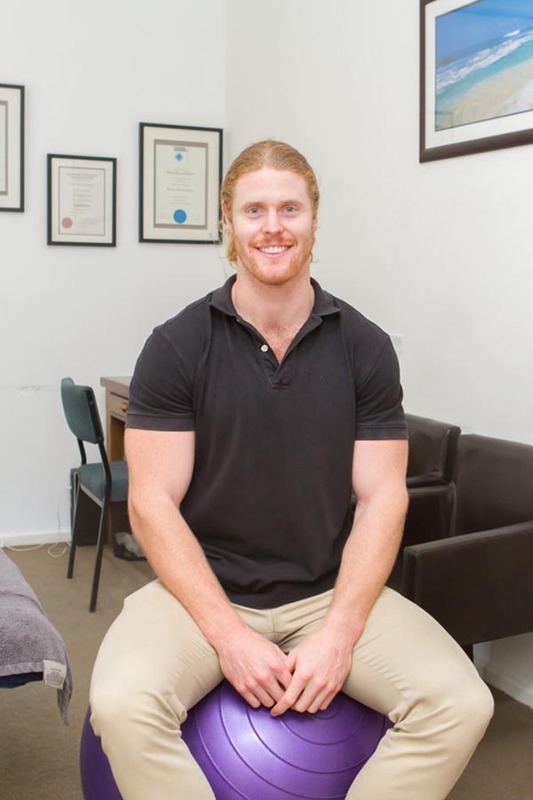 He uses a wide variety of techniques including spinal joint manipulation and mobilisation, deep tissue massage and trigger point therapy, with an emphasis on treating the cause of the pain, not just the symptoms. For many years Brent was an elite gymnast and his experiences while training and competing helped him develop an intricate knowledge of a wide variety of sporting injuries. Brent has a particular interest and understanding about the biomechanics of the body and its movement patterns, which stands as the foundation for his treatment approach and technique selection. In addition to manual therapies, Brent is established in the field of rehabilitation on and exercise prescription, incorporating individualised programs to address a range of musculoskeletal complaints, aiming to prevent recurrence of injuries.